Familes are choosing to live in Tapestry Park subdivision in east of the greater Northeast FL area for many reasons. If Shopping and Restaurants are important on your list, you'll have lots of options all near Tapestry Park. 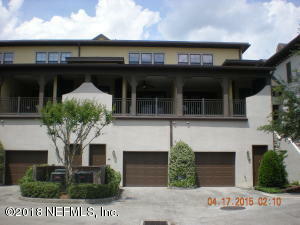 Jacksonville condo buyers are finding great deals here. 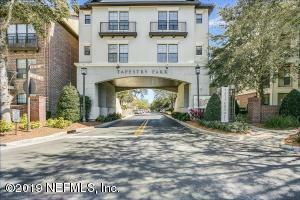 Almost any spot in Tapestry Park is convenient and quiet, and residents of Tapestry Park take great pride in their neighborhood, which is a quality every condo buyer should look for when buying a home, whether it's in Tapestry Park or in any other area of Jacksonville. 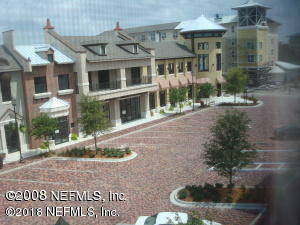 You will find three Condos/Townhomes available for sale in the Tapestry Park Subdivision of Southside / Tinseltown FL. At Jacksonville FL Condos For Sale we are Southside / Tinseltown Condo Specialists who are here to help you in your condo search, Contact us today to start your condo search. View list of all Southside / Tinseltown Subdivisions. 3 Condos Found in the Tapestry Park Neighborhood. 1 br | 2 ba | 1261 sqft.